Are you writing a legal advice book? 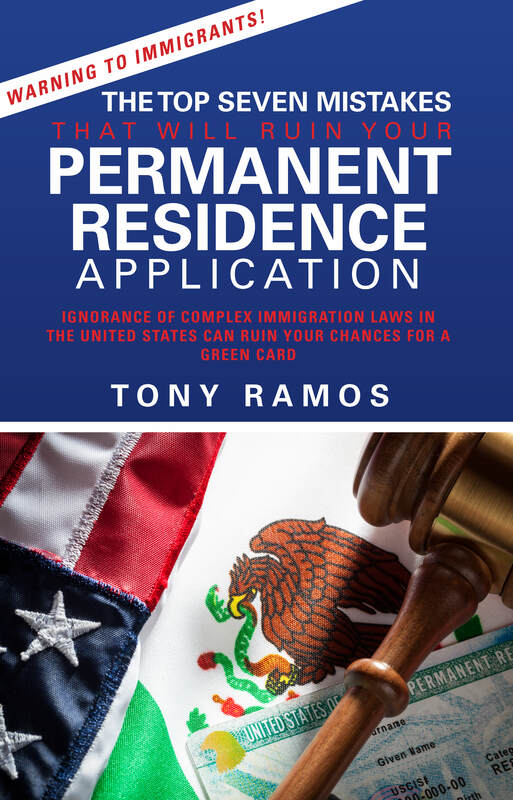 Have you wondered, "How can I publish my law related book?" 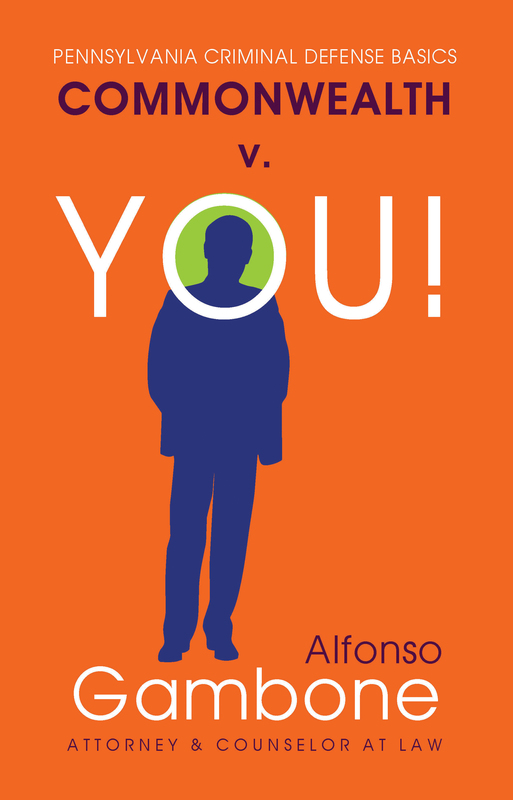 Word Association Publishers can help you publish your own legal book— contact us today! 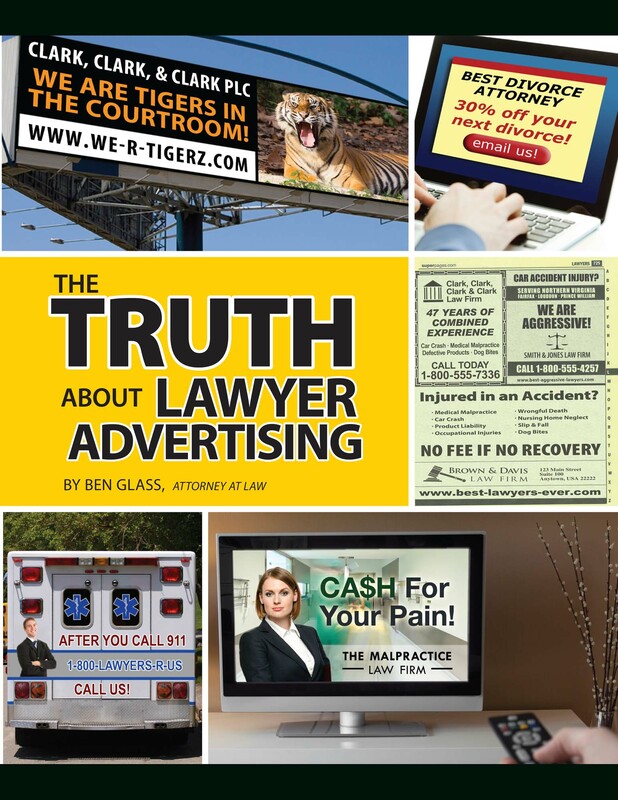 One of the best ways attorneys can market their law office is to write a legal advice book. If you are an expert in a specific area of law, such as personal injury, DUI, social security disability, divorce, workers compensation, car insurance, and many other subjects, becoming a published author catapults you ahead of the competition. You'll spend far less publishing a book than you spend for a Yellow Pages ad—and you'll quickly learn that a book is a far more effective form of marketing. Many lawyers are intimidated about the prospect of writing a book, but Word Association will show you how you can do it easily, quickly, and affordably, guiding you every step of the way.